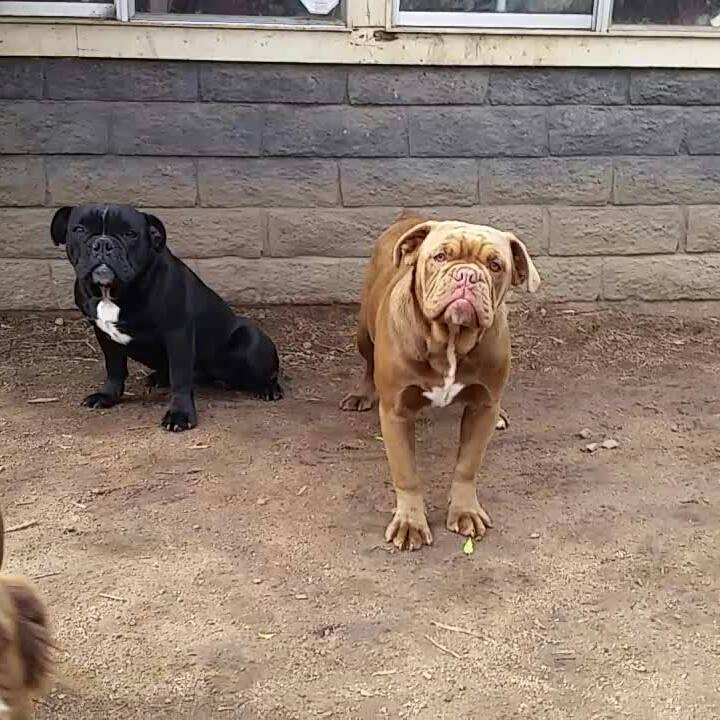 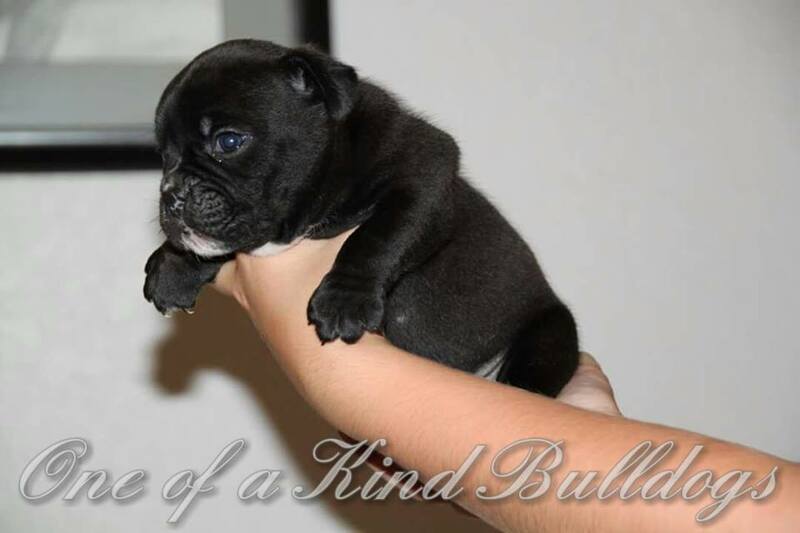 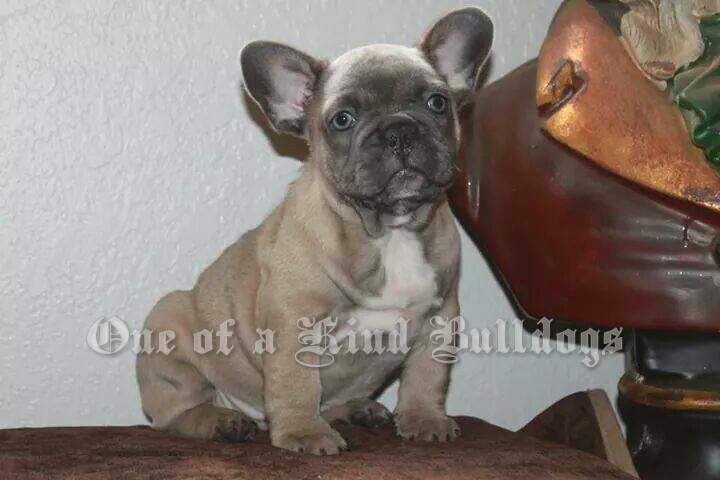 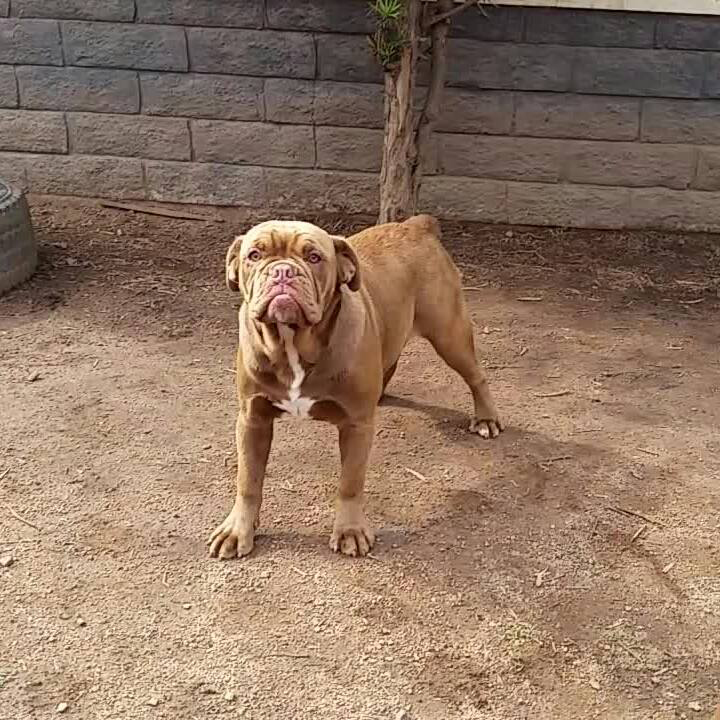 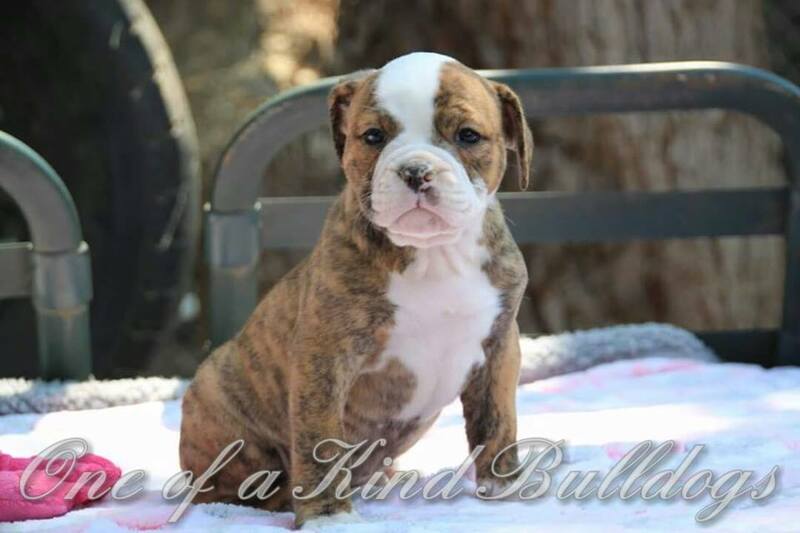 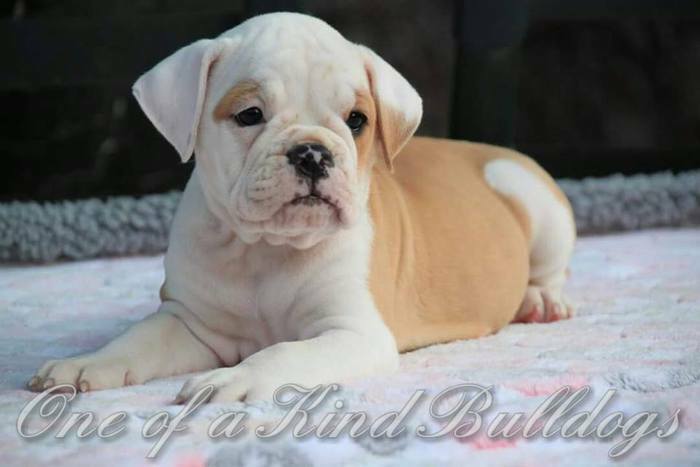 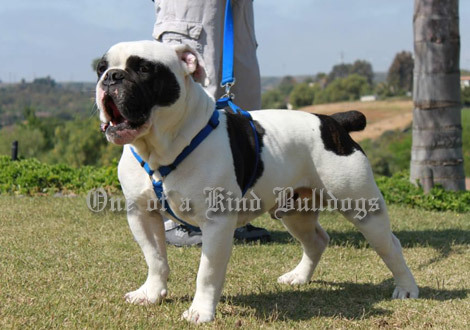 Female olde english bulldogge off Conan and Sugar. 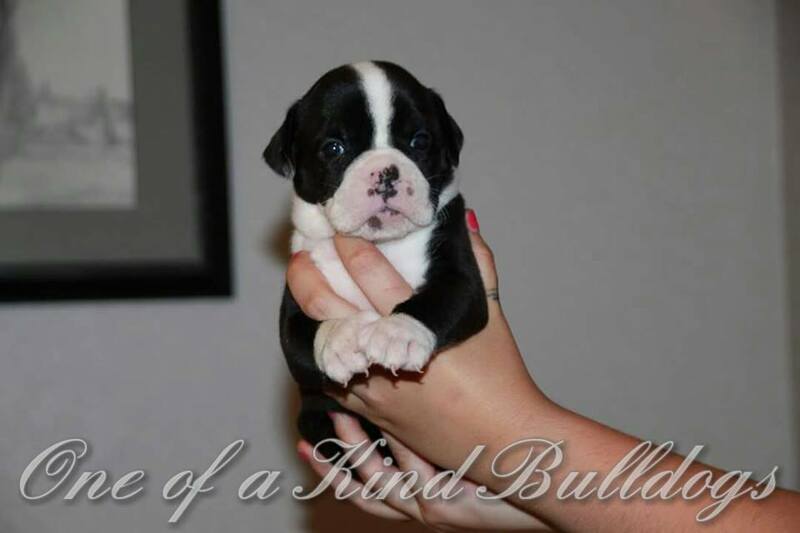 Born 9-20-15. 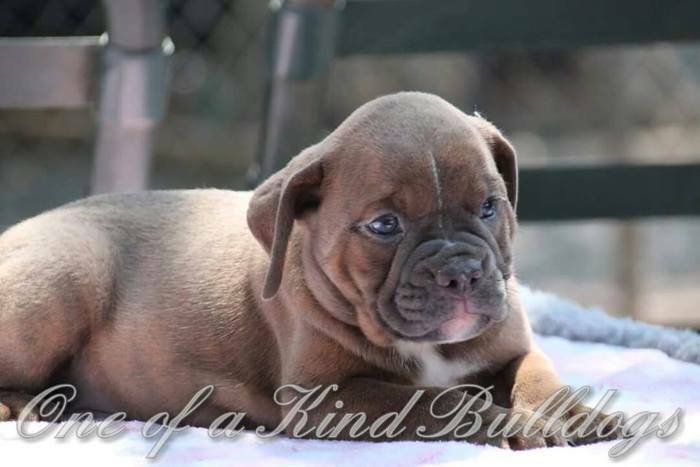 This girl has a remarkable chocolate coat that is extra soft for cuddling. 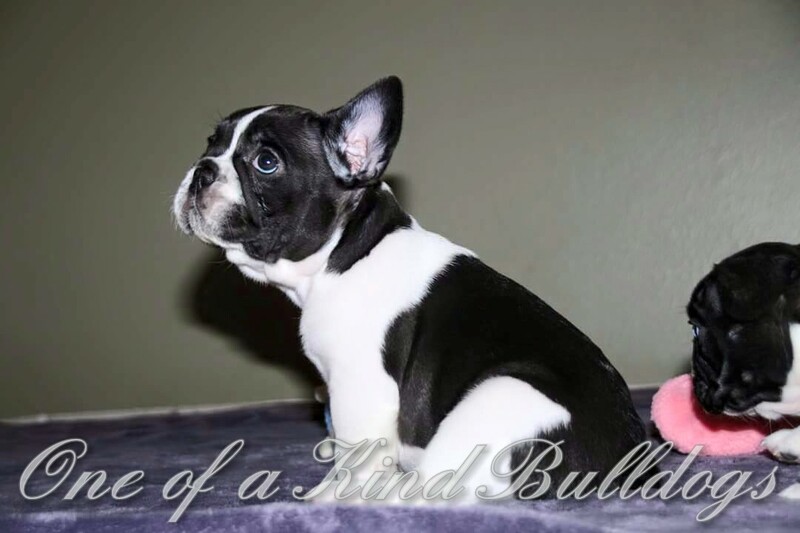 Looking for a loving pet home.